It is never a bad idea to learn about ways to invest while minimizing your tax liabilities. I would suggest you consider investing in municipal bonds, contribute to an Employer Sponsored Retirement Plan, a Traditional IRA or Roth IRA if you qualify, a 529 Education Plan, a 1031 Exchange or the Sale of your home if you meet specific criteria. 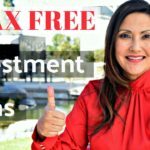 It is important to understand which tax-free investment options are best for you, depending on your overall financial situation and goals. For your specific tax related questions consult with a tax advisor. 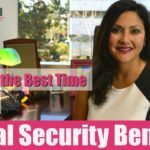 Catherine Magaña is a CFP® or CERTIFIED FINANCIAL PLANNER TM and Managing Partner at Savvy Women Wealth Management in Carlsbad California. 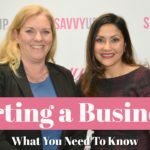 We run a Savvy Women Wealth Practice offering financial planning and investment advice. Most of our clients are fun, engaging women who are driven to succeed both personally and professionally. 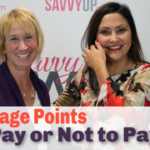 They have spent most of their lives focusing on others and realize they must take more responsibility in their financial future. They don’t want to simply be told what to do they want to learn, become more engaged and accountable for their financial future. 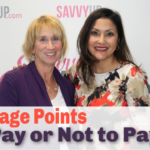 If you would like to set up a free 30 financial assessment she can be reached at 760-692-5700, info@savvyup.com for private message or click on the following link to contact us directly https://savvyup.com/contact .